We must agree that sometimes it’s not just about money but it’s about being smart. We also believe in the saying, “Money buys Quality”, but you will always find an exception. This time it’s us. it’s not hidden from you that building a brick and mortar office costs significantly higher than a pre-engineered office. 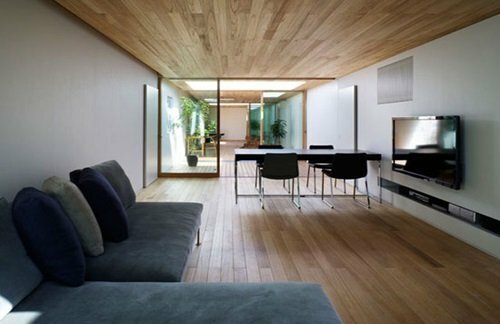 Contrary to what most believe, prefab structures actually offer more security than traditionally-built buildings. Most developed countries have embraced this fact and have taken the step towards an eco-friendly and cost-effective building where one doesn’t have to burden with costs or faces hefty maintenance charges. 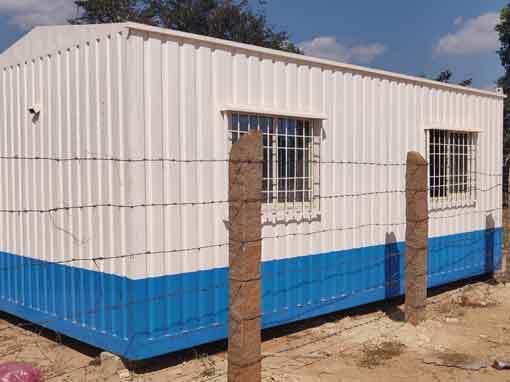 However, a portable container site office offers more rather apart from economic benefits. 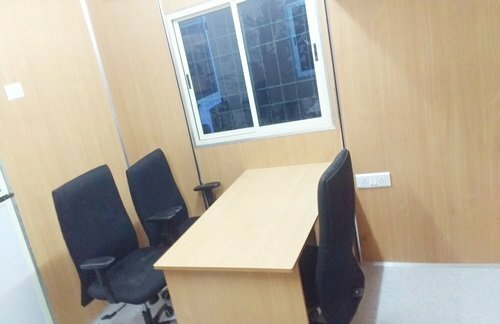 A container office provides a comprehensive infrastructure experience to your employees. It’s completely up to you if you want your office in the form of a large hall or add cubicles inside it. 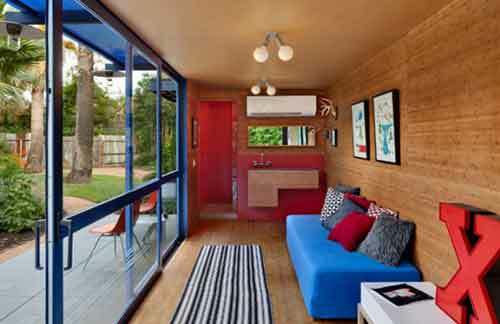 You can also add ensuite restrooms inside it or construct them outside. 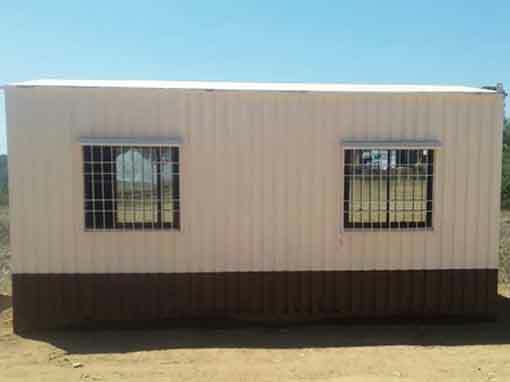 You can install a ventilator, air conditioner, storage unit etc. 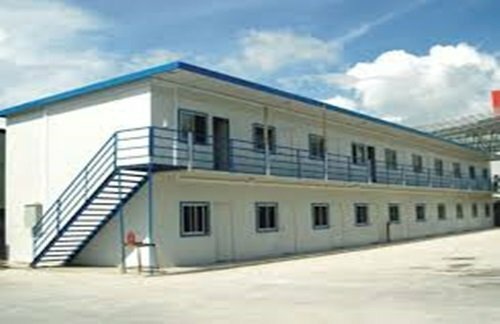 In short, a container site office provides an aesthetically pleasing structure which all your employees will enjoy. 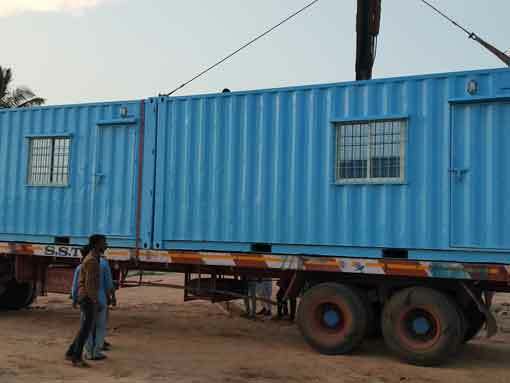 Are you planning for container site office? 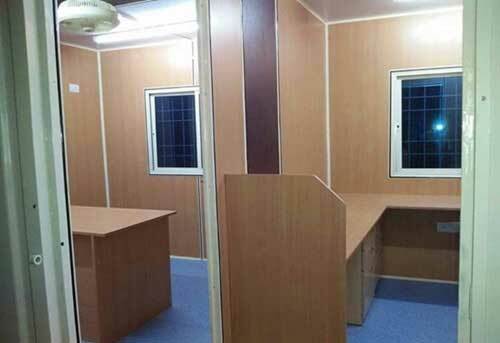 Do you need container site office for it.You can avail amazing offer on container site office. 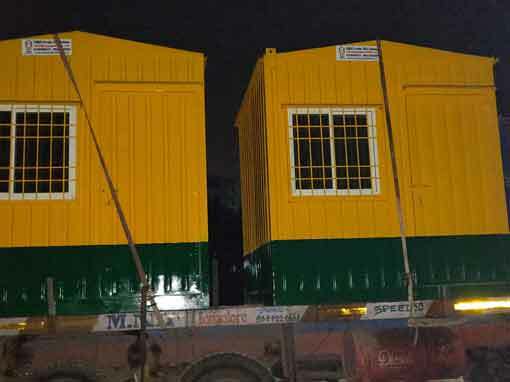 Just ring us and get the best quote now because we are leading manufacturer of container site office.